SERVPRO® of Springfield technicians have the knowledge and experience to help you with your water damage. We know that water damages can occur from a variety of sources and we are here to help you when disaster strikes. 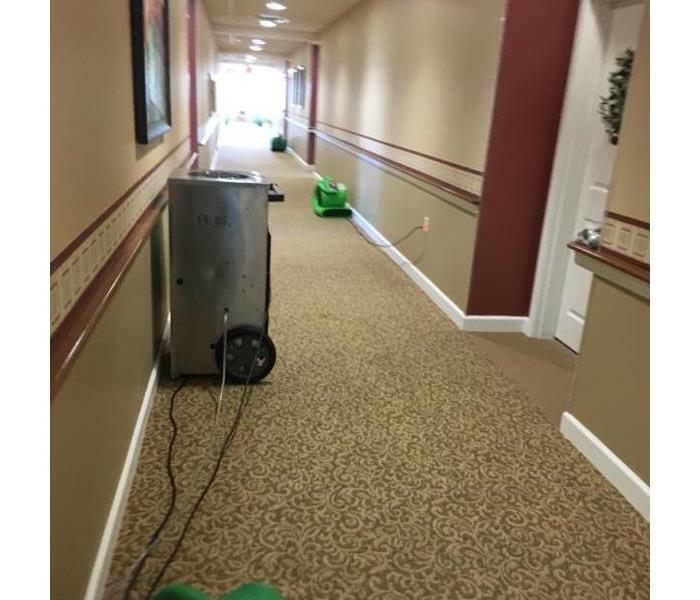 We are available 24 hours a day, 7 days a week to assess the damage in your home and to quickly get to work drying your property using state-of-the-art water removal equipment and advanced drying techniques. 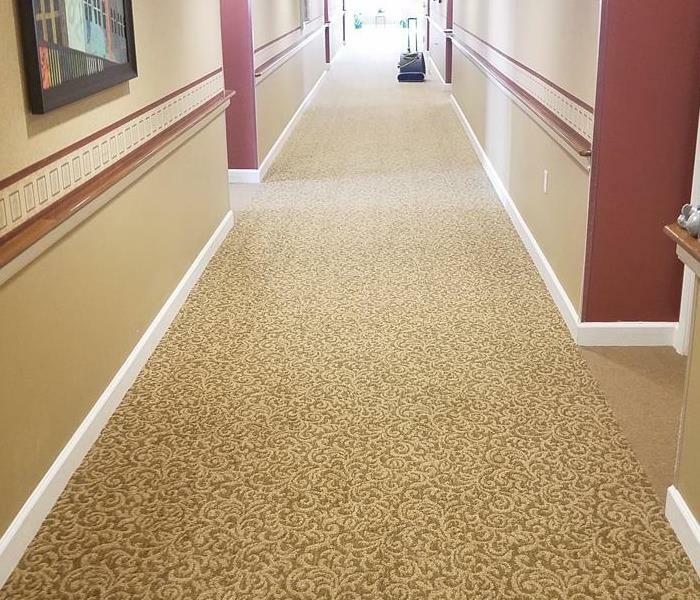 We document the entire process from beginning to end to ensure your property is dry and that the job is done right! As a locally owned and operated business, SERVPRO of Springfield and Sangamon, Morgan, Cass, Macoupin, Montgomery Counties is strategically located to respond quickly to your water or flood damage event. When a major flooding event occurs, we can call upon our national network of 1,700 SERVPRO Franchises and special Disaster Recovery Teams if we need additional resources or personnel. Immediate action is crucial when dealing with water damage. With over 1,700 U.S. and Canadian Franchise locations, we are strategically positioned to be faster to any size water emergency, so Springfield residents can expect an immediate response, day or night.